Howlite is a borate mineral discovered in 1868 in Nova Scotia. This mineral is formed in white compact nodules and is rarely seen in crystal form. 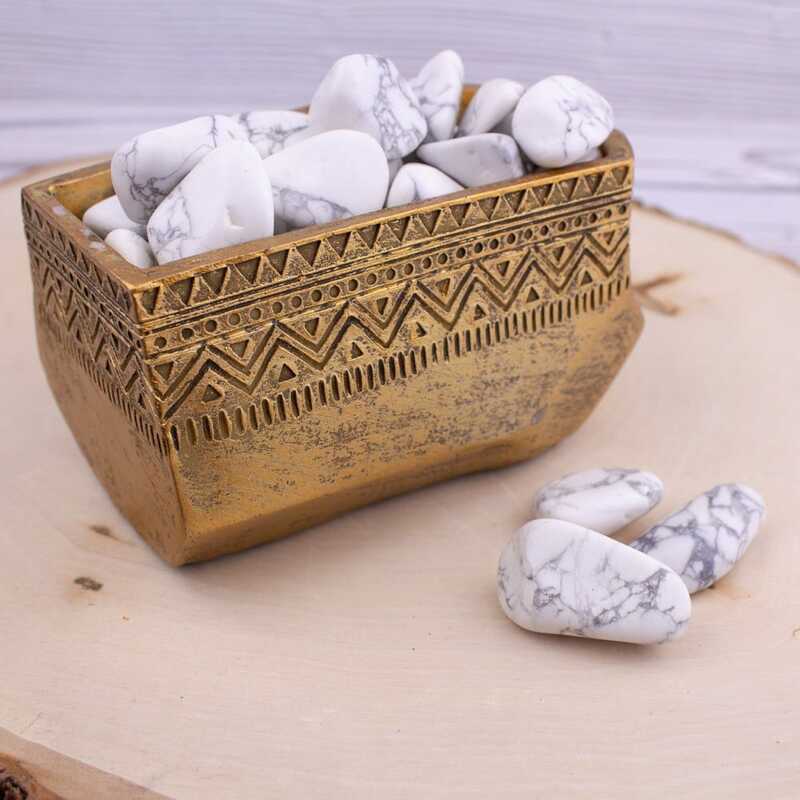 Howlite is classified as an attunement stone due to it’s link to higher spiritual consciousness, but is also used for calming communication, raising environmental awareness, and encourage emotional release. 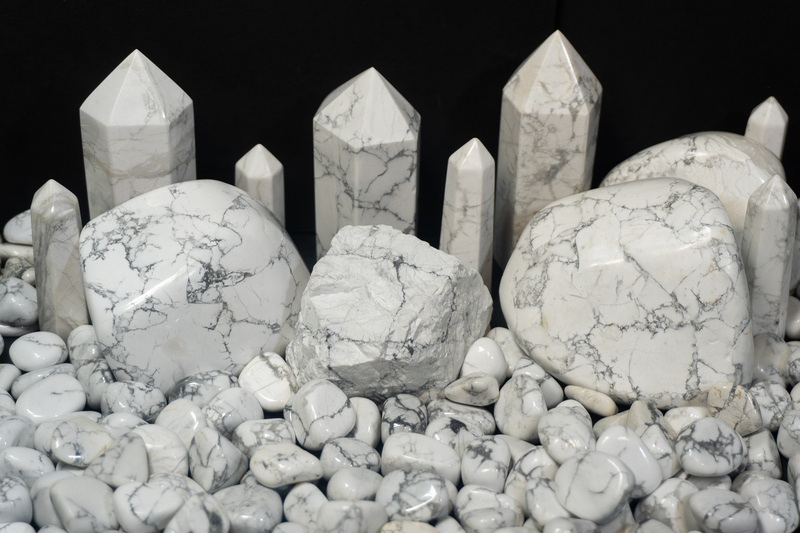 Howlite will calm and soothe emotions that may be even the slightest overwhelming. This special specimen will work with you in reducing stress, anger, anxiety, and depression. 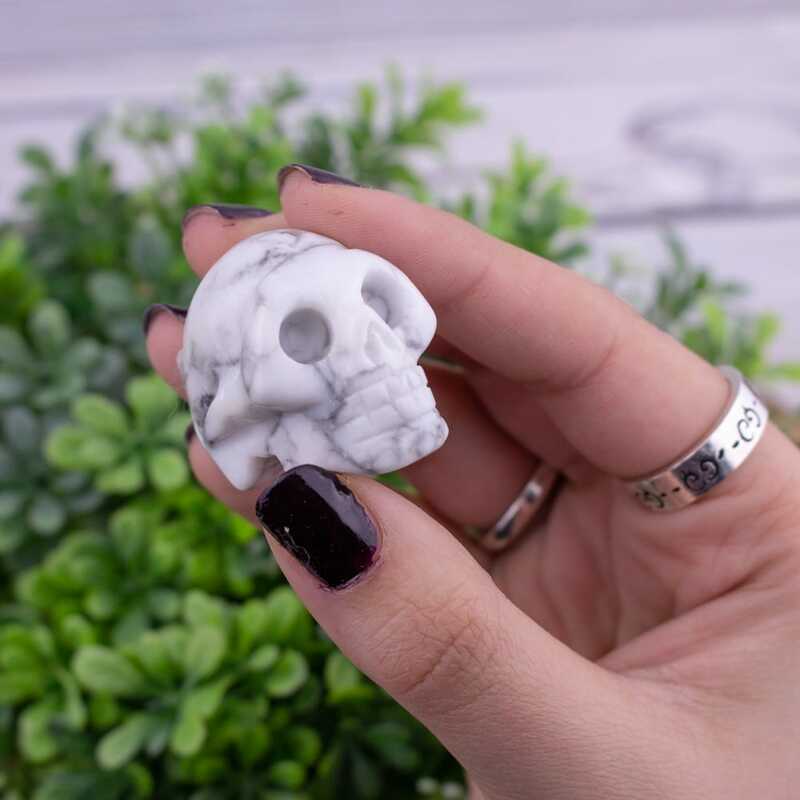 Howlite ignites the ambition from deep within and eliminates that inner hesitation holding you back from achieving your goals. This stone is the perfect ally for anyone who has experienced grief or trauma. It helps sooth our mind and reduce overwhelming emotions that push us into making radical, rushed decisions. During difficult times such as dealing with trauma, its very important to take it slow and day by day. Howlite will help during those tough times when a clear head is absolutely needed to heal. 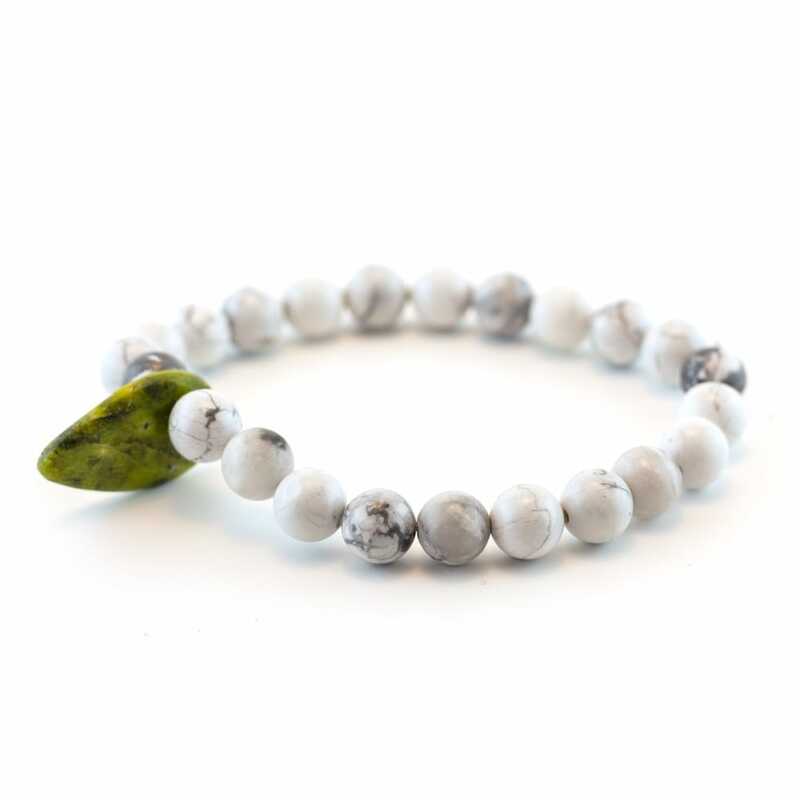 Physically, Howlite is useful in balancing calcium levels in the body, especially that of the bones and teeth. Additionally, it helps in reducing muscle tension/swelling and should be placed directly on the area experiencing pain. Continuously doing so will drastically reduce the time needed to fully heal. Howlite is a very common stone used in meditation sessions due to its ability to connect with higher consciences and realms. For enhancing the effects and a stronger chance of connecting to higher spiritual realms, Amethyst is the go-to enhancing stone. It aids in unlocking and strengthening our third eye capabilities. When working towards self-help and healing, Rose Quartz is perfect for boosting self-awareness and strength needed to get through difficult obstacles.